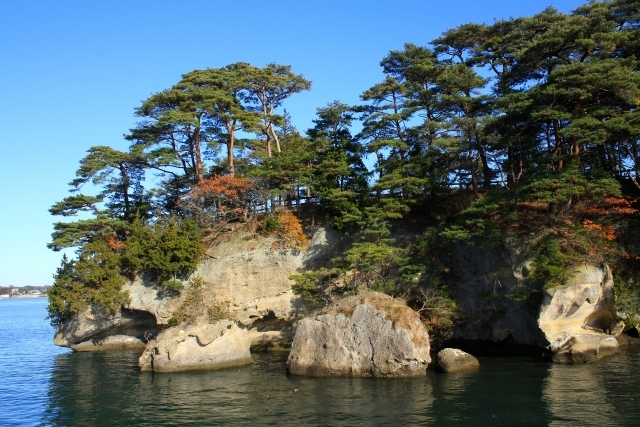 Welcome to Shintomitei. 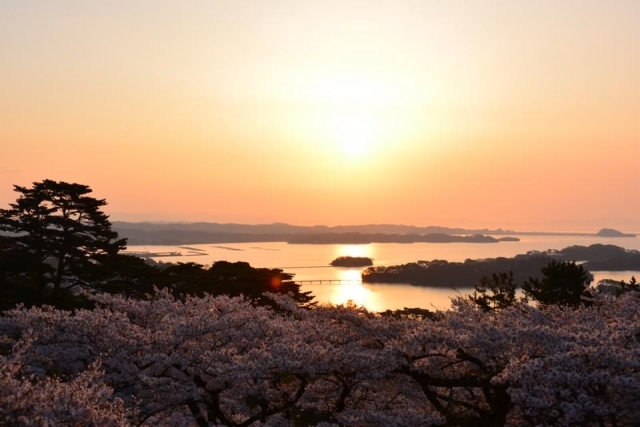 Shintomitei is a Japanese style hotel located on a rise with an amazing view of Matsushima Bay, one of the most scenic places in Japan. 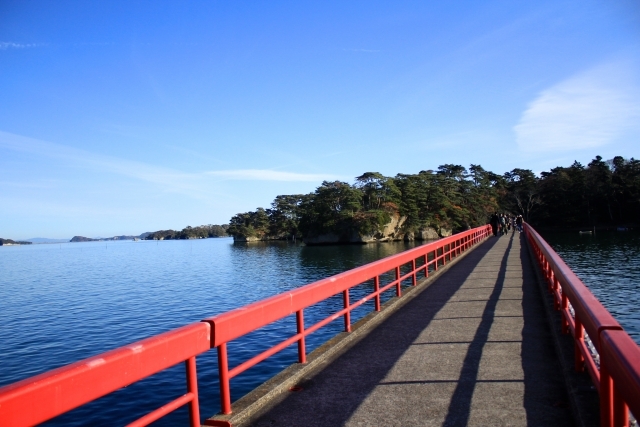 It is located halfway up to the Shintomiyama Observatory, which takes about seven minutes on foot from Matsushima Zuiganji, and you can have an excellent scenery of the entire bay of Matsushima that begins from Shichigahama and ends towards Okumatsushima. 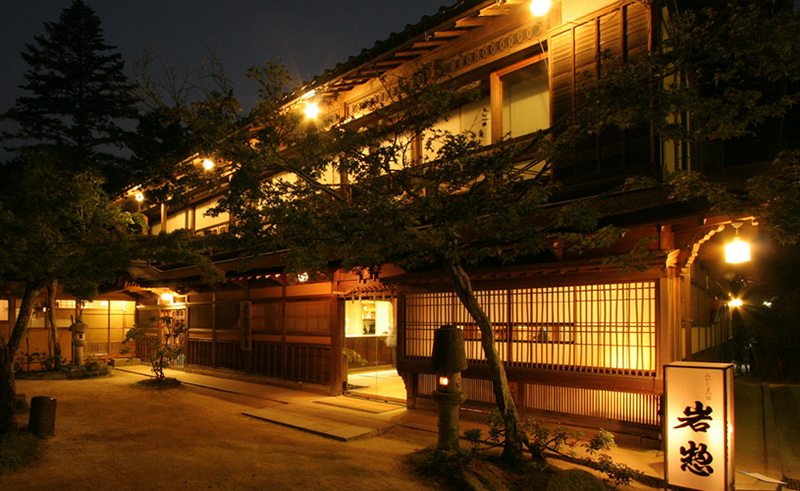 There are 73 rooms at Shintomitei. 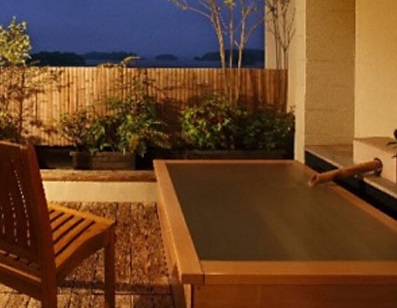 Welcome to Hotel Ubudo. 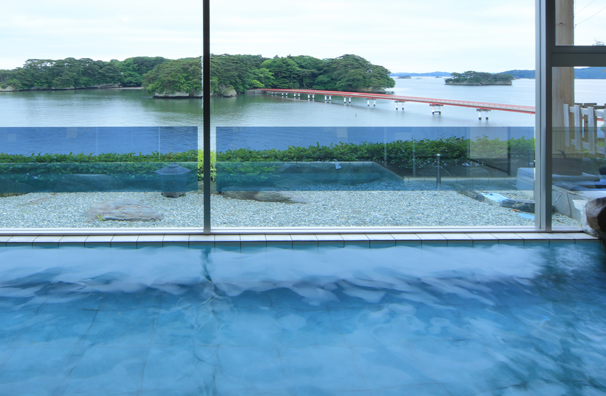 This Modern Ryokan is known as one of Matsushima's finest, with great views across the bay and the chance to relax in Matsushima's first natural onsen. 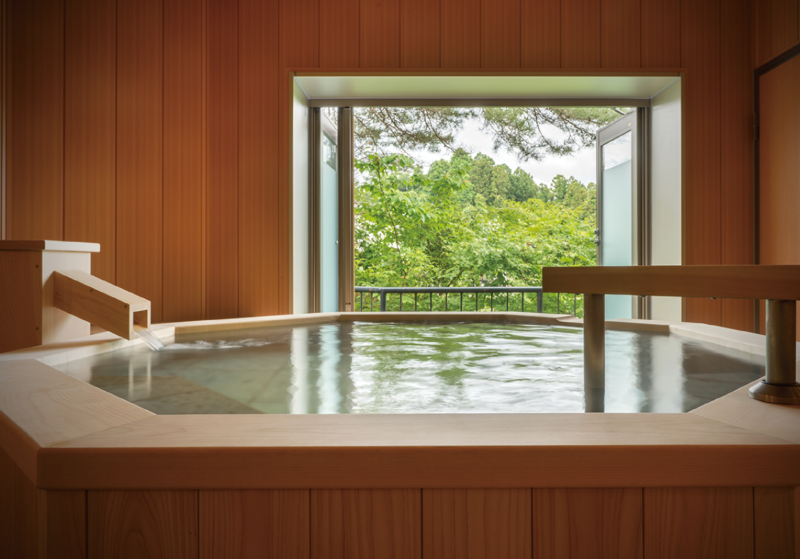 It is the ideal place to relax in one of Japan's most scenic spots. 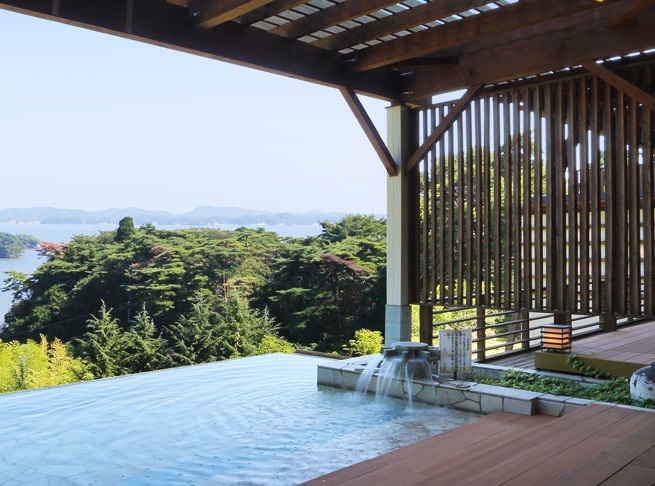 This is a new type of hotel that infuses Japanese style into an Asian resort atmosphere and the staff pride themselves on giving their best service to their guests.